Home » Blog » Is 3 Day Chemical Diet effective for safe weight loss? 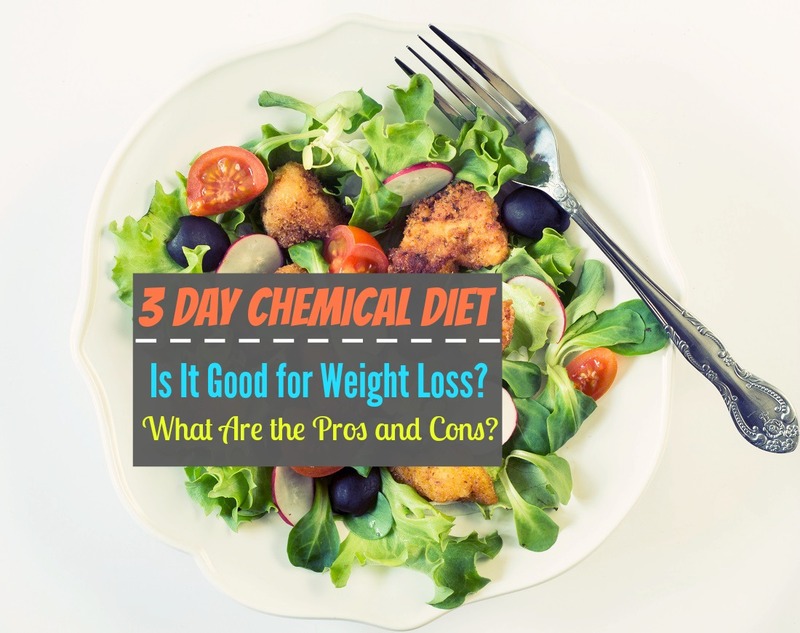 Is 3 Day Chemical Diet effective for safe weight loss? Depending on where you hear about the 3 Day Chemical diet, it goes by a number of different names. Spark People, a popular fitness and health community site, calls it the Cardiac Diet. (4) And sometimes the 3 Day Chemical Diet is also called simply the 3 Day Detox diet. But underneath the various descriptions, this diet essentially offers your body a break from the rigors of modern-day eating and a chance to cleanse itself of toxins, retained fluids and other imbalances that can affect everything from your energy level to your mental clarity to your mood. 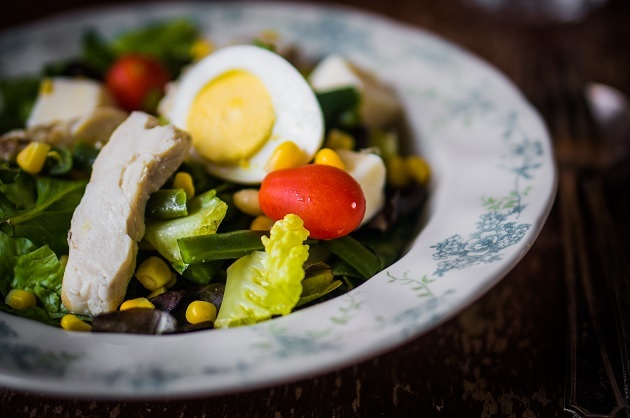 In this post, learn everything you need to know about this diet and decide whether this is the right diet plan for your current health and wellness needs and goals. What Is the 3 Day Chemical Diet? 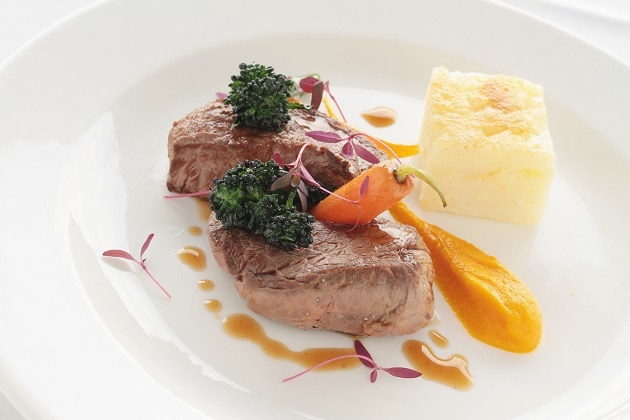 The simplest way to describe this diet is that it is a short-term, low-calorie diet. Various claims have been made about this diet’s ability to help people lose up to 10 pounds in 72 hours. However, it is more accurate to say that the diet’s primary purpose is to give the body a systemic cleanse. 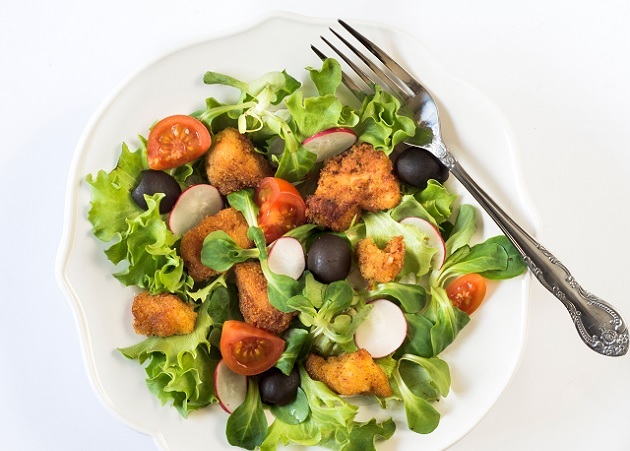 If your goal is to make a longer-term change in your eating habits, this diet can jump-start this goal by flushing out toxins and fluids that may give rise to initial food cravings. Before you decide to begin the Diet, it is important to be aware of both the pros of this diet plan and the cons. Even more importantly, it is vital to remain conscious of how the biggest pro of this diet can turn into its biggest con if you don’t follow it in the way it is intended to work best. The biggest temptation you will likely face when starting this diet is to do it for longer than three days. Why would this not be a good idea? Once your body dials down your metabolism, it becomes easier to gain weight by eating less, because your body will pack away every calorie you take in as emergency reserves (or love handles, or “muffin top,” or whatever you choose to call it). This, of course, is the opposite of what you are trying to achieve by doing this diet. You don’t want to reset your metabolism or open yourself up to weight gain. You just want to detox your body from unhealthy cravings (such as for sugar or fat), flush out retained fluids and bloat and make the transition to a longer-term healthy eating plan that supports good heart health and overall health. In other words, if your primary goal for doing this short diet is weight loss, be sure you have a longer-term diet or eating plan that includes more daily caloric intake in place. This way, you can detox your body without inadvertently causing your body to think it is starving and needs to conserve calories in the form of stored fat! So here is a basic overview of the major pros and cons. Good for jump-starting a new weight loss or weight maintenance regimen. Good for short-term reduction of retained water weight (bloat) and toxins. Good for a short-term reduction in toxic food cravings. Good for short-term systemic flush and cleansing. Can be a set up for future yo-yo dieting and even weight gain if pursued for longer than three days. Can be dangerous for those with special heart or other health issues - always check with your doctor first! However, be aware that the majority of weight you “lose” is likely to be retained water weight. This is why this diet is designed only as a jump-start and not as a longer-term weight loss or weight maintenance plan. In fact, its name can be a misnomer – the word “chemical” refers to the detoxification of excess sugar, salt, fat and toxins that can cause fluid build-up in the body and result in bloating that feels like weight gain. If you have ever eaten a very high-salt meal, such as fast food, and noticed your pants feel tighter afterward, this is a good example of how a diet high in unbalanced sugar or salt can cause bloat. So this diet is really correcting those imbalances and getting the retained water weight out of your body. This will give you that initial feeling of success because you have already lost some weight, but will also help ease food cravings that might otherwise plague you on a longer-term weight loss plan. The short, simple answer is that yes, this diet can be good for weight loss, so long as you understand the true nature of that weight loss and have a longer-term plan in place to drop the inches and pounds you want to lose. What Is a Basic Diet Plan? Here are two examples: if you are a vegetarian, you can substitute tofu for tuna, and if you are allergic to nuts, you can substitute coconut butter for nut butter. How Long Should this Diet Last? As the diet’s name implies, this diet is designed as a very short-term, three-day plan to detoxify your body of toxins and water weight. It is designed to be started and completed within a three-day time period. Before beginning any major dietary change, is always a good idea to talk with your doctor first. Remove temptation from your frig and pantry first! Shop for any items you need for the three-day diet plan. Drink at least nine eight-ounce glasses of water daily. Be prepared with another eating plan for when the three days are over. Rice Vinegar vs White Vinegar – What’s the difference?